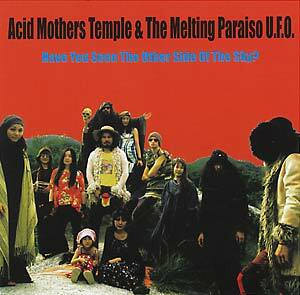 "You know Acid Mothers Temple & The Melting Paraiso U.F.O. 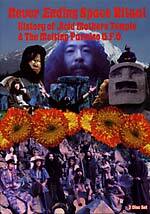 freak out as the dynastic rulers of Japanoise. They freak out improvisationally, entwining psychedelia with prog, hard rock, krautrock, avant-rock in the spirit of diverse greats as Karlheinz Stockhausen, Pierre Shaeffer, Amon Duul, Deep Purple, or Genesis. 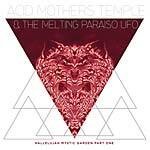 Acid Mothers Temple makes their music epic, frenzied, expertly lunatic, meticulously composed, and astonishingly affecting in its sprawling, vigorous, unrelenting splendor. 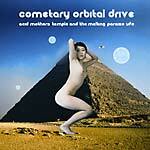 This album is the latest installment in Acid Mothers Temple's expansive 25+-releases-since-1998 catalog."